Dr. Susan Wait is one of the founding clinicians of The Trauma Disorders Program’s inpatient unit at Sheppard Pratt, and has been the service chief since 1993. 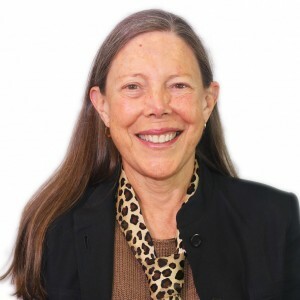 She has extensive experience and expertise in both psychotherapeutic and psychopharmacologic treatment of patients with dissociative disorders, PTSD, complex PTSD, and anxiety disorders. 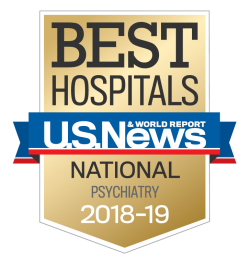 She is also trained in dialectical behavior therapy (DBT) and is interested in broadening the use of this modality in patients with trauma-related disorders. Dr. Wait provides leadership for the integration of DBT into individual, group, and milieu treatment on the inpatient unit. She is board certified in general psychiatry.